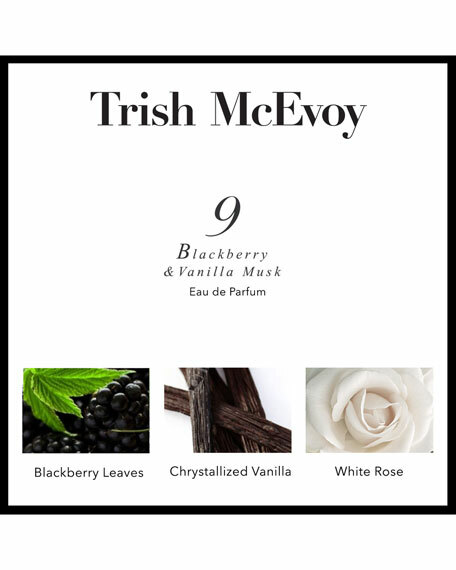 Think sweet dreams with Trish McEvoy's #9 Blackberry and Vanilla Musk, a sheer sweet scent that starts with touches of blackberry and vanilla musk and ends with the seductive mystery of white rose. 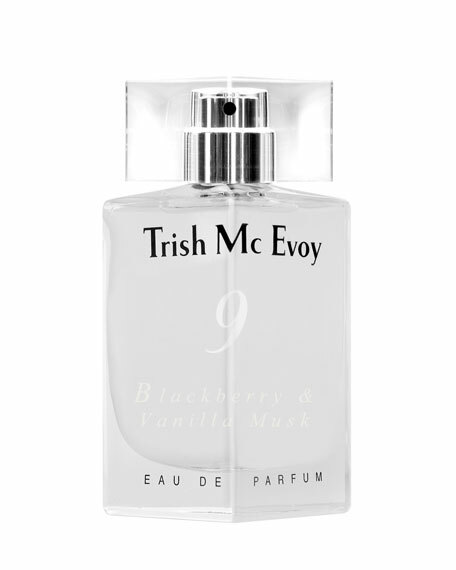 1.7 ounce eau de parfum spray. Made in the USA.